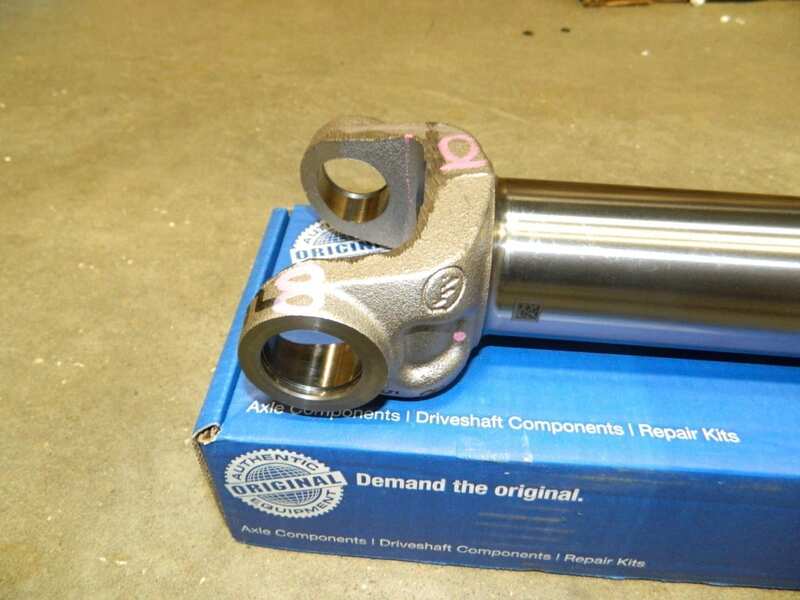 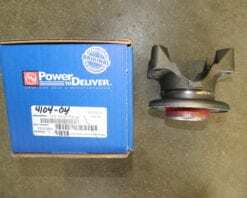 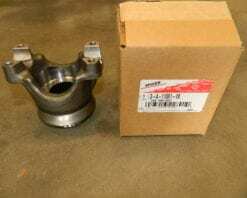 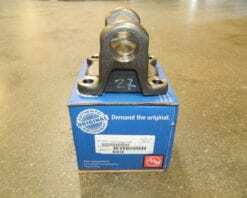 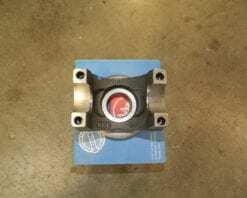 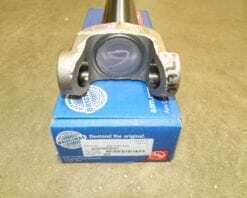 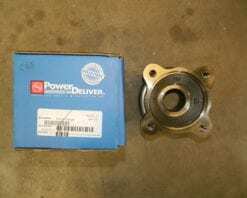 This is a genuine AAM driveshaft slip yoke for the 261XHD, 263XHD or Magna equivalent transfer case found in GM 2500 and 3500 series 4X4 trucks with the Duramax diesel or 8100 gas engines. 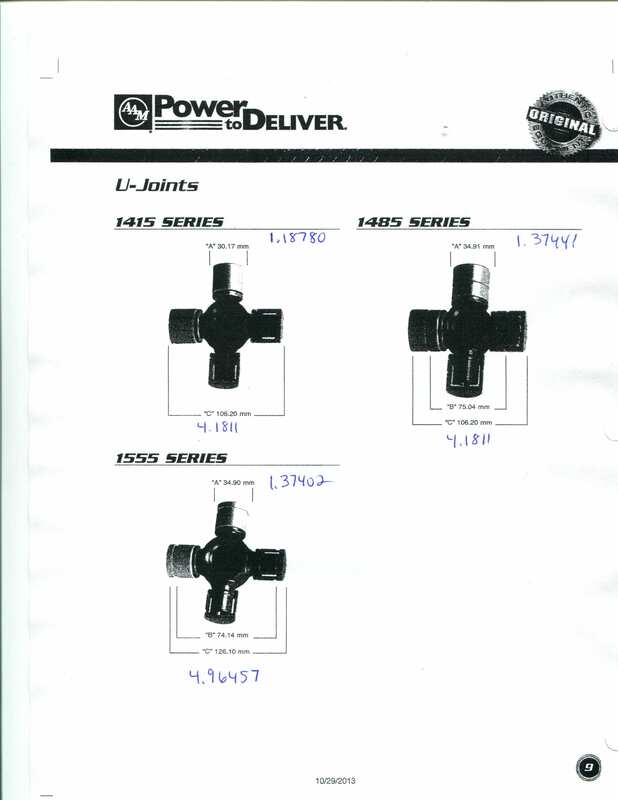 The specs are as follows:1410/1415 U-Joint. 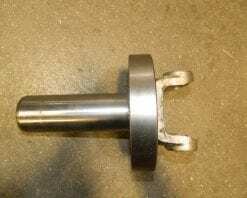 2.20079″ O.D. 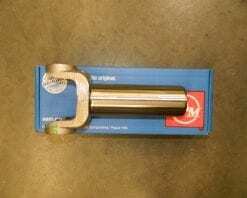 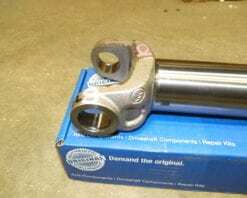 8.34″ Long 31 Spline 1.61417 Diameter. 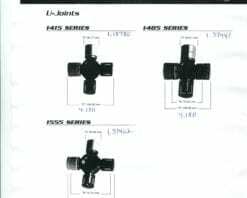 Please be aware that not all of these trucks had 1410/1415 series u-joints, some had 1480 series. 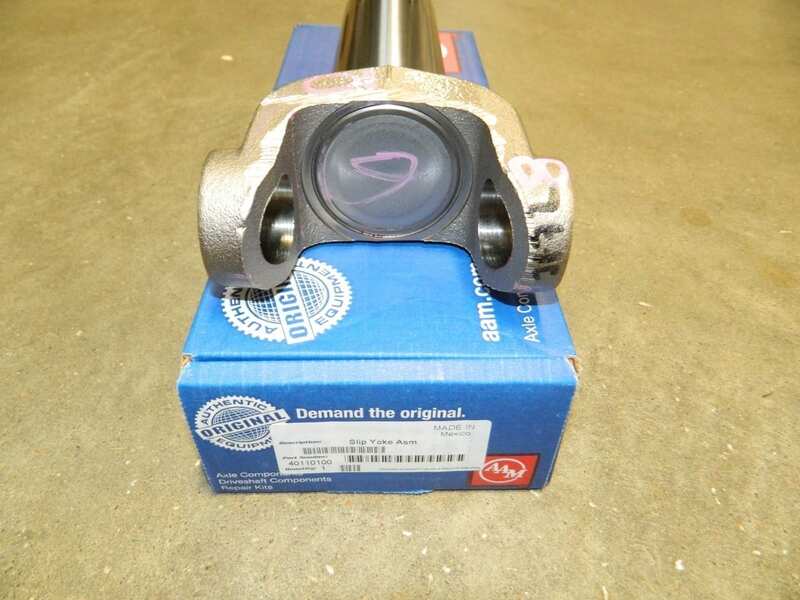 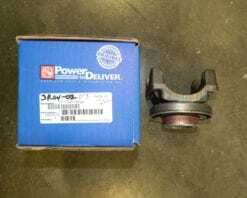 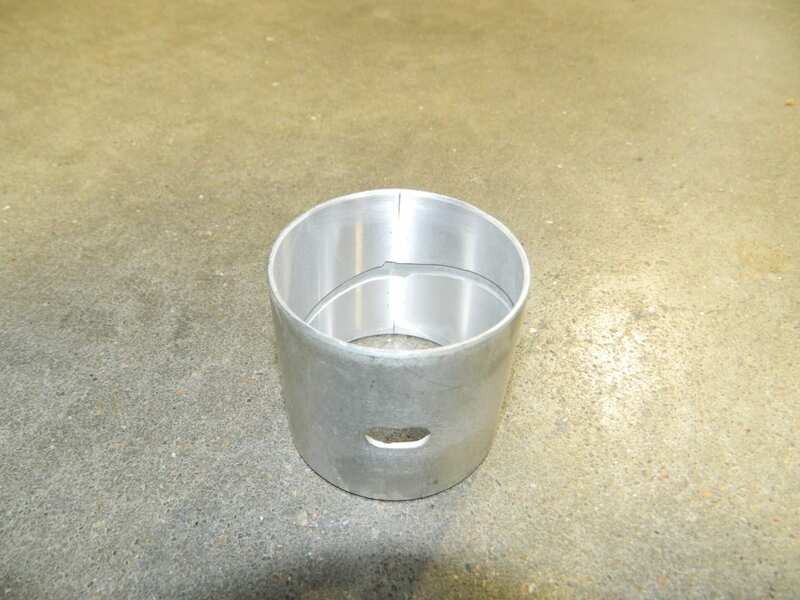 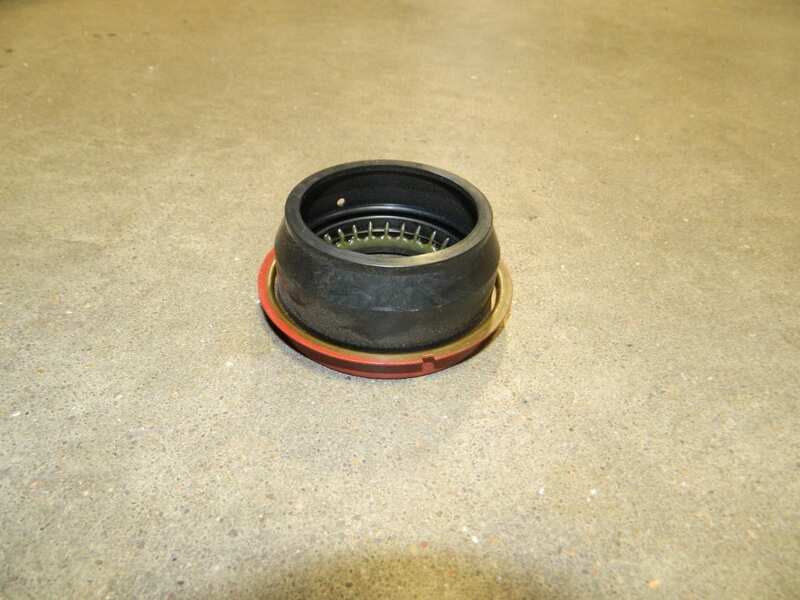 We have a slip yoke for that application on another auction with a part number 40110102.